After all this running, I need a quick siesta. 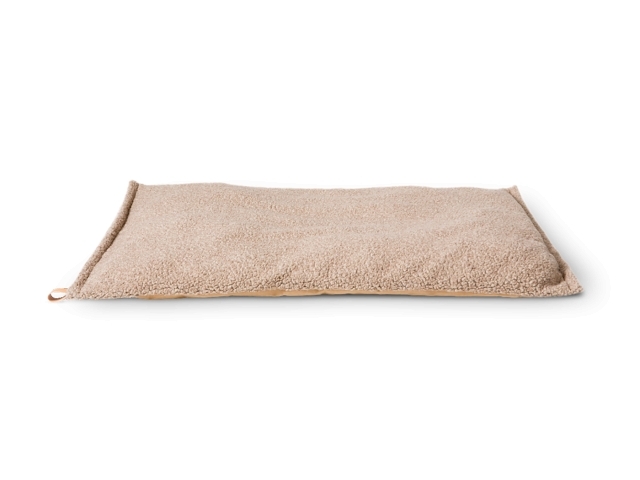 Richard is a comfy slim cushion perfect for your pup’s short breaks. 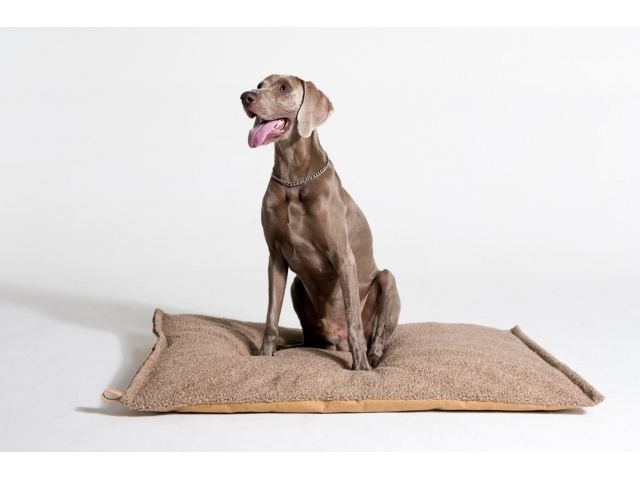 A soft bouclé wool or jute lining on the upper side, to keep your furry friend warm, and an eco-friendly cellulose fibre on the other, to keep the cushion nice and clean on any floor. 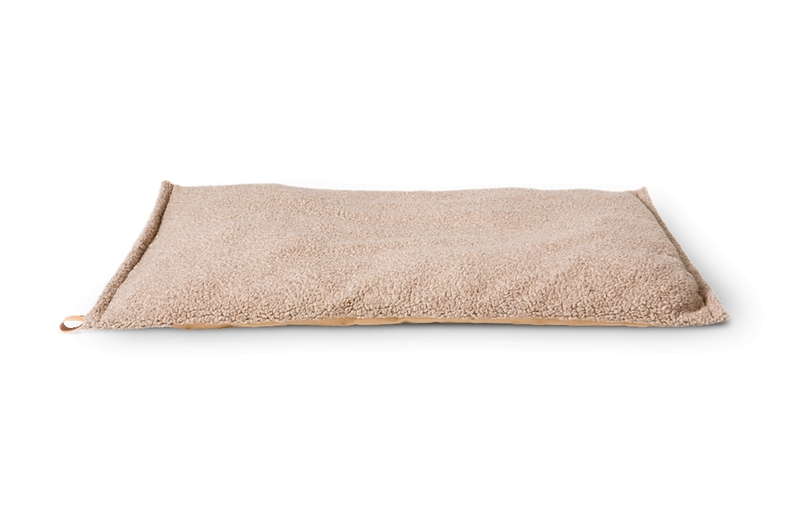 Just in case your dog likes napping everywhere, there’s a practical leather handle on the side to carry the cushion around.